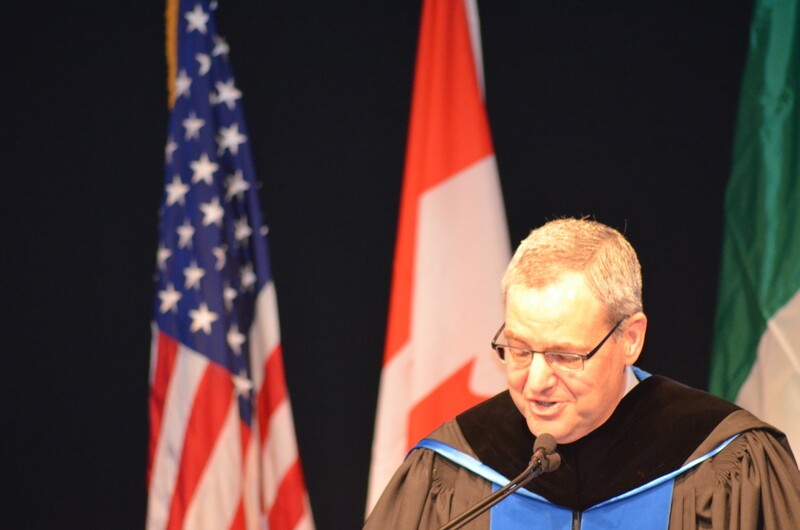 Champlain College’s new president, Donald J. Laackman, told the crowd at his Saturday inauguration that the school is on the brink of greatness and will continue to educate students for professional and life success. Several hundred people were on hand for the ceremony and speech. “Champlain’s agile and entrepreneurial approach to higher education blends technology leadership, market savvy, innovation and fiscal responsibility with a commitment to liberal learning, community involvement and the human touch,” he said. 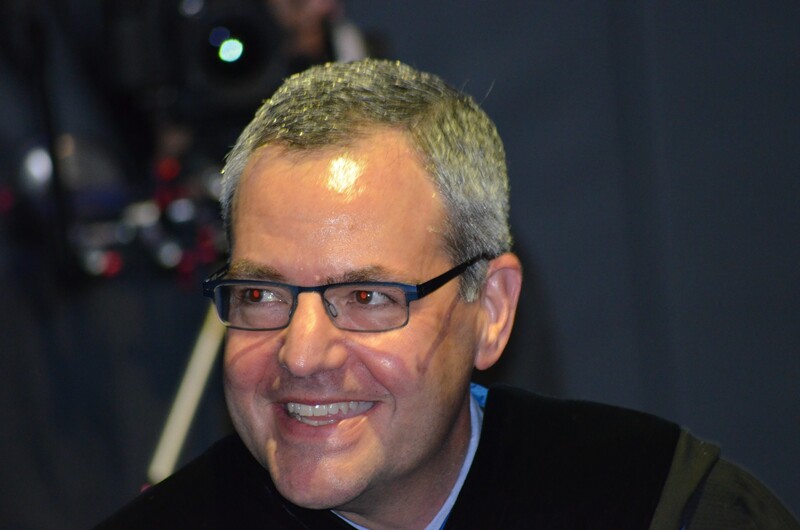 Laackman officially started his tenure in July, replacing former president David Finney, who retired after nine years at the school’s helm. Champlain will remain nimble, he said. “We are aware that higher education is increasingly competitive and beset by forces that threaten the existence of some colleges and universities. Standing still means falling behind."